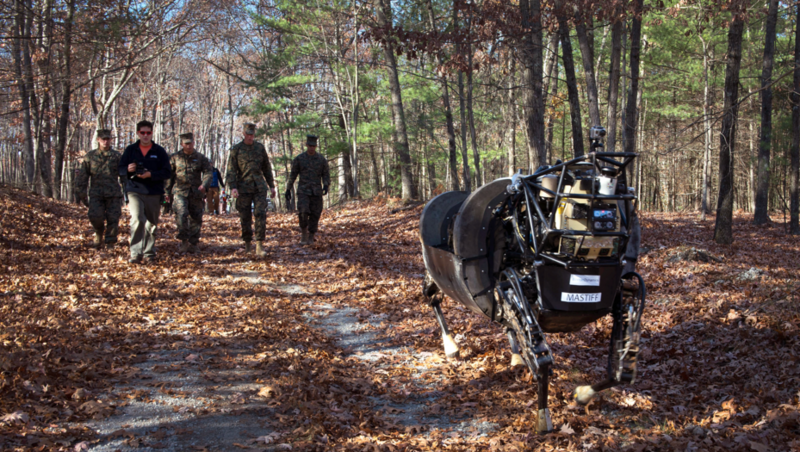 In a somewhat surprising announcement, Military.com is reporting there are no “future experiments or upgrades planned” for the Boston Dynamics-built LS3 robotic pack mules. 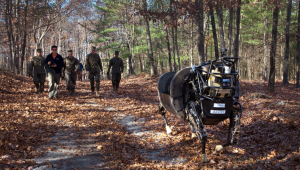 The LS3 robotic pack mules have become extremely popular on the internet and seemed to represent the future of military robotics. Except, the robots apparently had one major problem that prevented them from being deployed in the field. Quite simply, the LS3 robotic pack mules are too noisy. No soldier wants to be in a warzone with a robot or a human for that matter who can’t be 100% trusted across the board. I will say, I don’t know how anyone envisioned this beast of a machine being quiet enough for covert military operations? Down the line, maybe new technology will become available that will put these robots back in service.